Before the eid vacations ad everything i started the pieces-I-absolutely-must-want-to-see in the room that i am decorating for myself. And this is the second must item on my list!! But this is like the moostt important one. 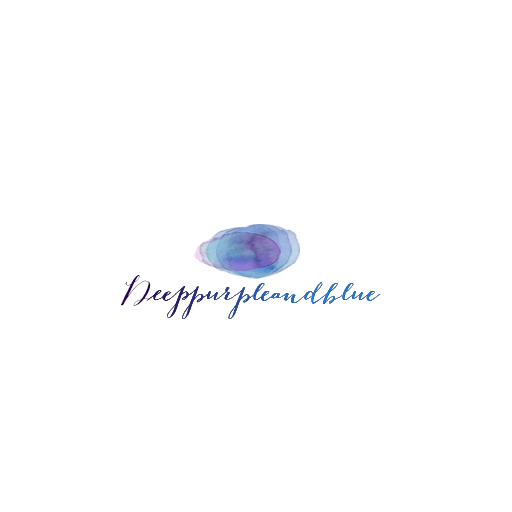 Here are some of the inspirations i am looked up! But I have a few concerns with them! 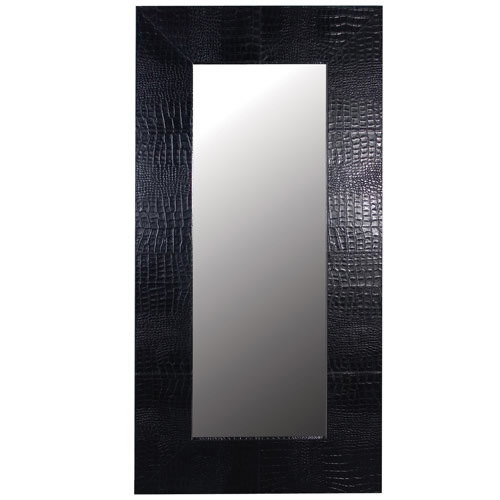 I absolutely love love love this beautiful crocodile skin leather full length mirror!! But i a worried about my little toddler. Coz the thing is I just want it placed on the floor not like clipped to thge wall. And placing on the floor is not safe for my curious toddler. OMG!!!! 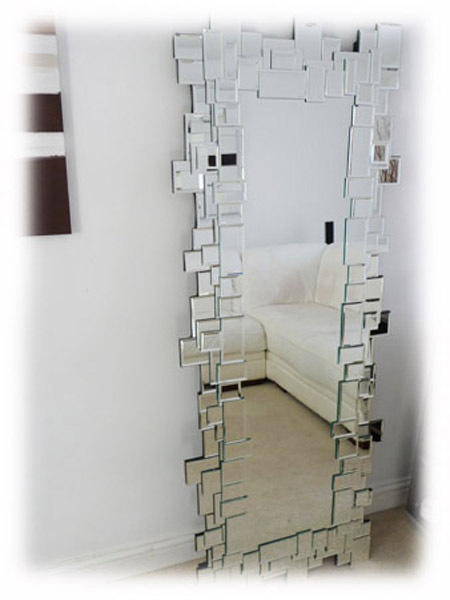 This mirror is an absolute absolute perfection. I just love it and it would be fabulous in my surroundings!! But the security issue… sigh… Its better to wait and crave for this!! 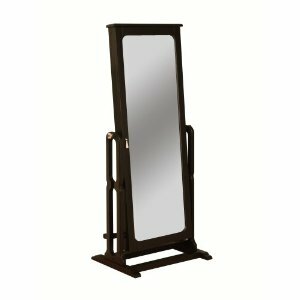 So comes in the mirrors with stands and a major plus.. They are adjustable! Which to me sounds good. This was the one available with a foothold! It looks good and pretty safe in my opinion! And here is an oval option! I think I’d go for the oval one!! Don’t you think its more cool! And this is such a cutie!! I love this.. I think this is completely retro!! And totally gorgeously cooool!! 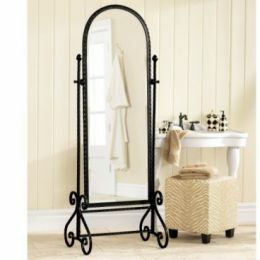 And here is a wrought iron option… hmmm can be considered! 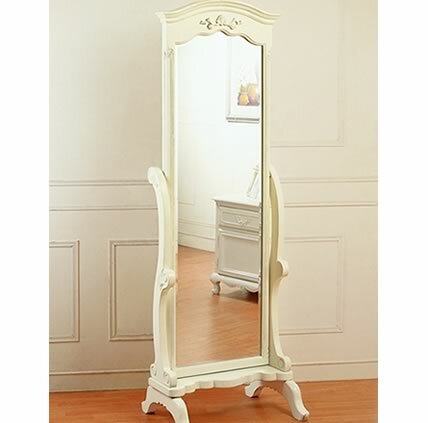 A White ivory carved option.. hmmm not exactly crazy about it.. thought its beautiful… it just does’nt fit into my imagination! 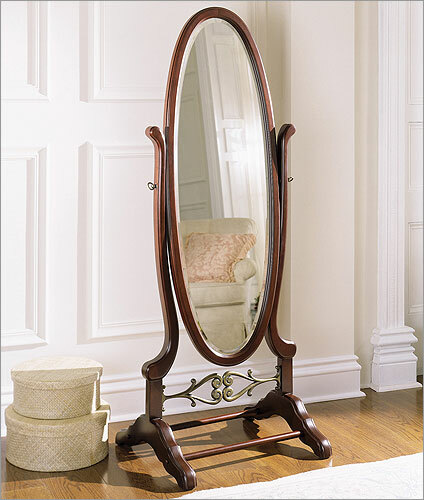 Who’d have thought of a full length mirror which comes with a drawer to hold your vanity! But i think it is taking some of the beauty away from the mirror.. I rather wanted my ottoman to hold thge drawer rather than the mirror itself… so here is some food for thought for myself with all those options to consider.. or maybe i’l just bump into the ideal one.. Who knows! !